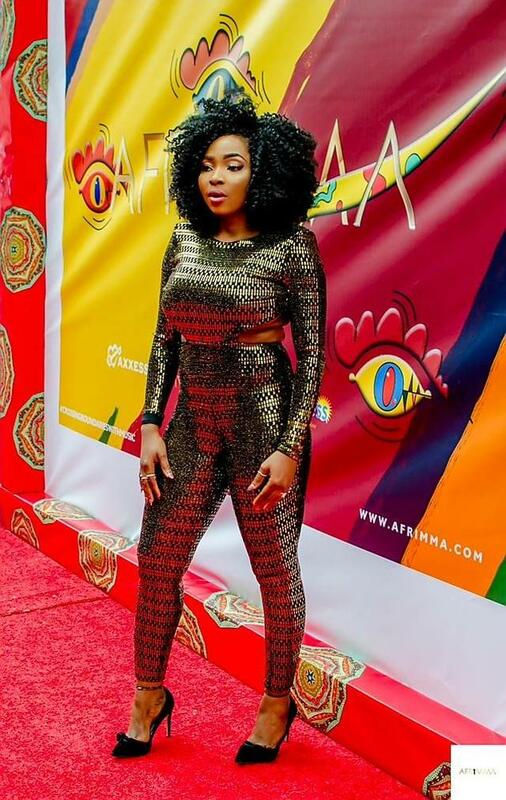 Nigerian/Cameroonian media personality,Krystn Enem looked stylish at the African Muzik Magazine Awards and Music Festival (AFRIMMA Awards )in Houston,Texas. 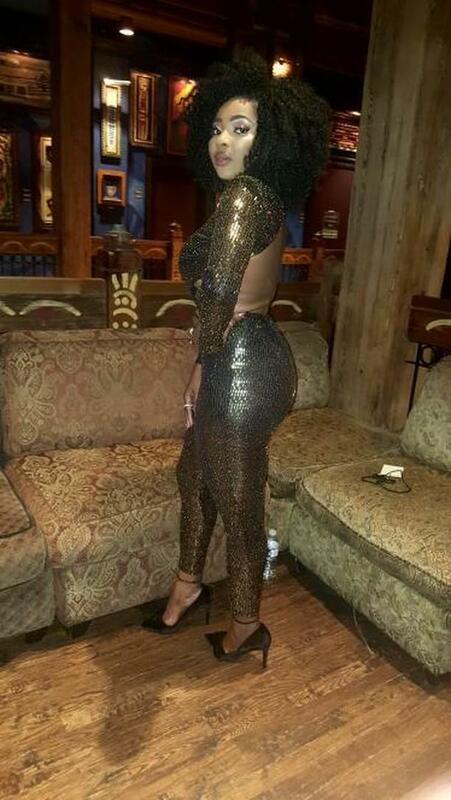 Clad in a dazzling cat suit which was paired with black heels , Krystn who was the red carpet host of the event, looked radiant. Krystn is the producer and host of her own show ‘The Krystn Enem Show’ on Africa Magic . 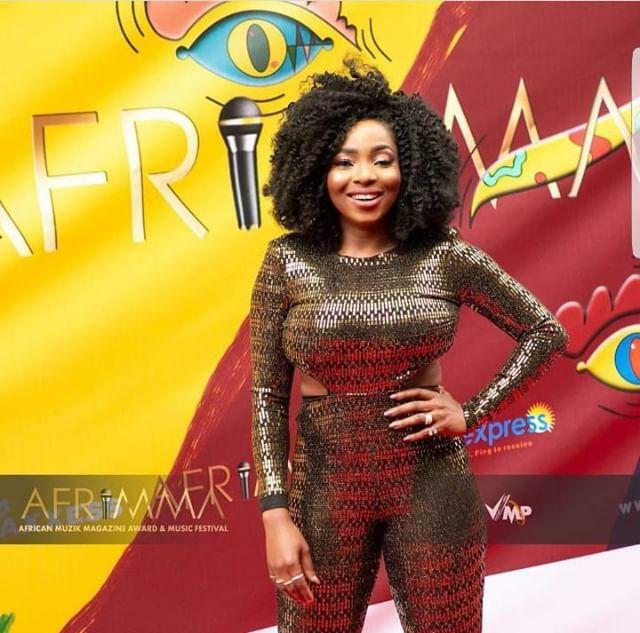 The post Krystn Enem steps out in style at AFRIMMA Awards 2018 appeared first on Miss Petite Nigeria Blog.